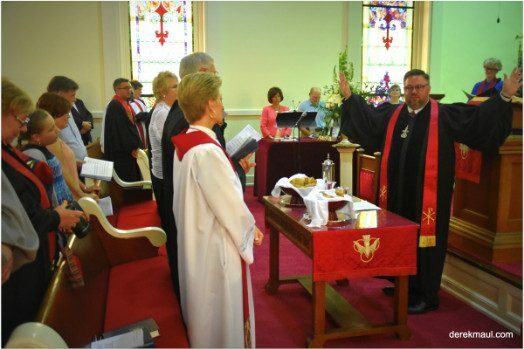 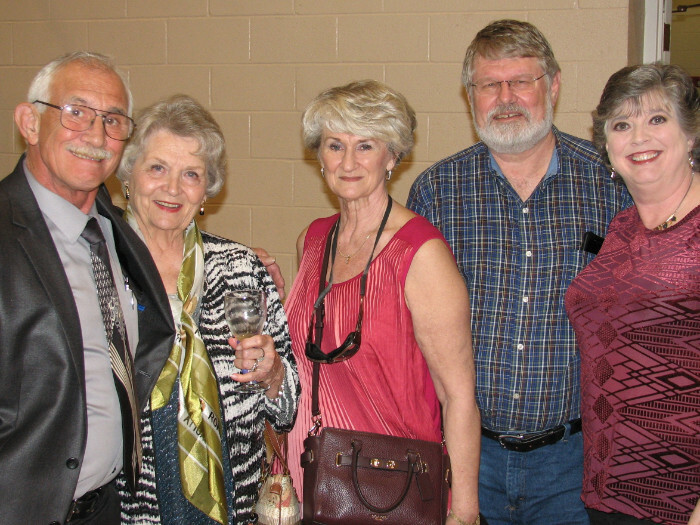 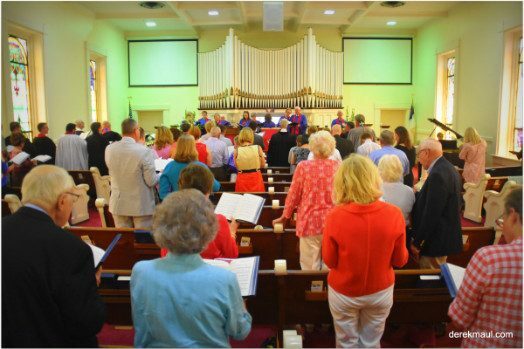 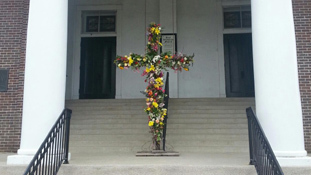 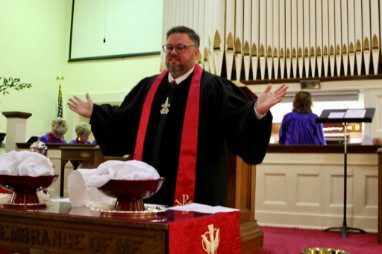 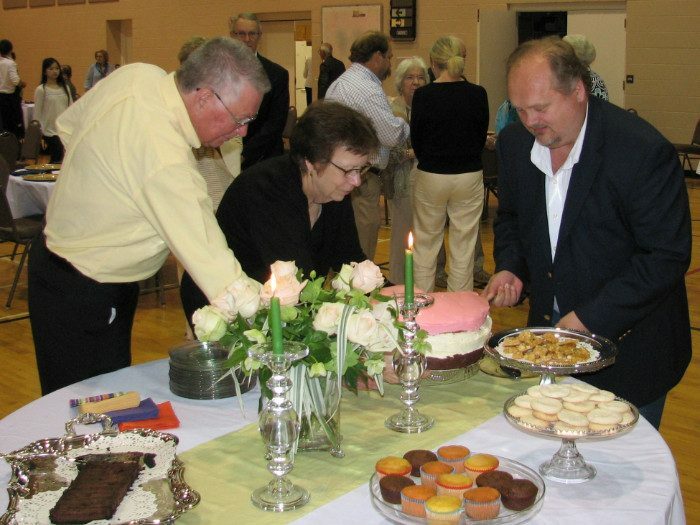 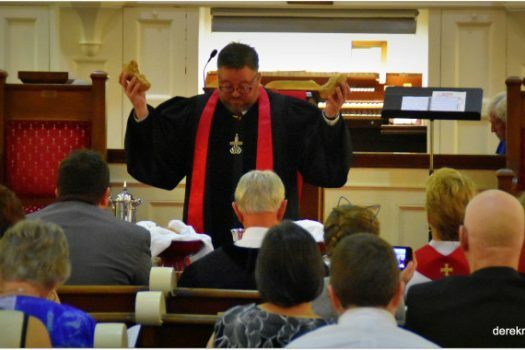 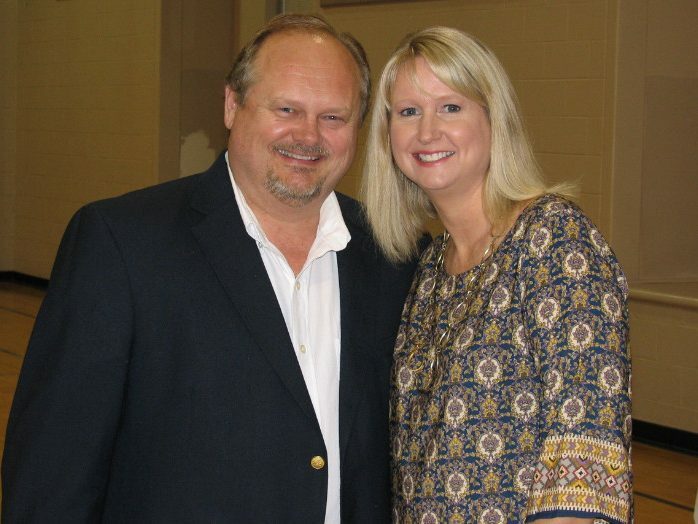 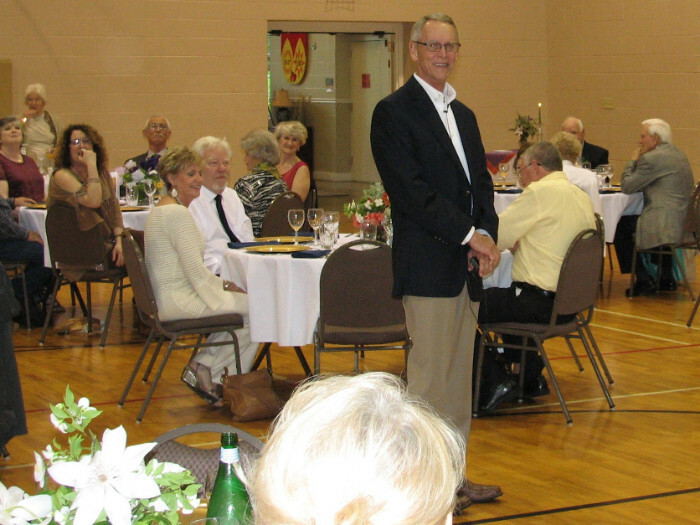 Bruce welcomed approximately 25 friends and family to worship with us that day. 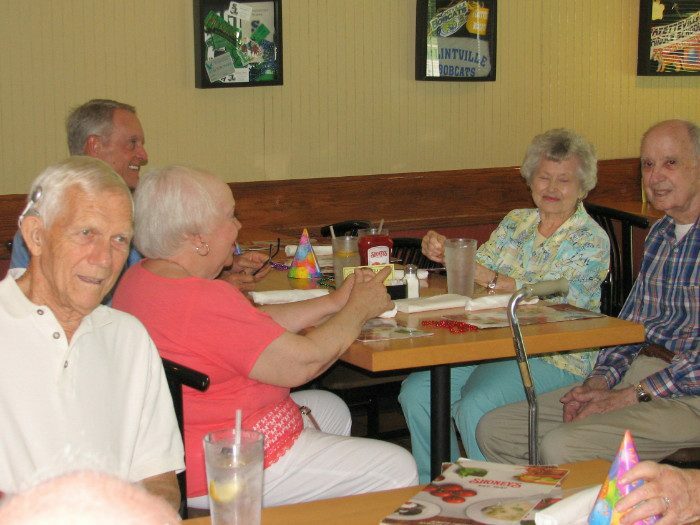 They came from as far away as Florida, Michigan, North Carolina, Virginia, Delaware, New Jersey, Texas, and Alabama. 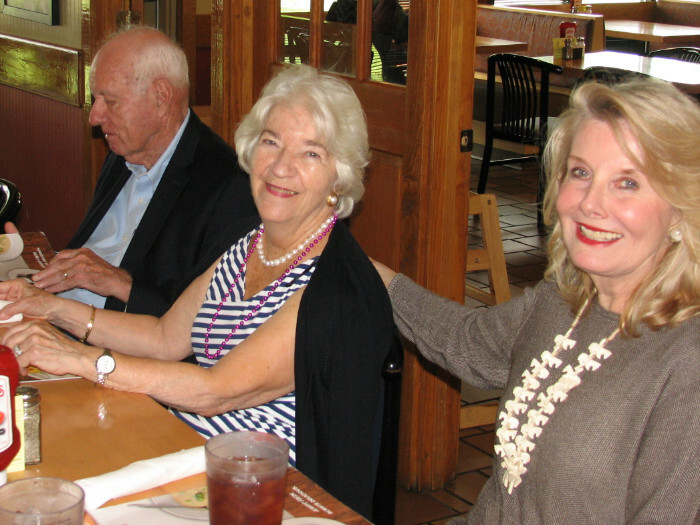 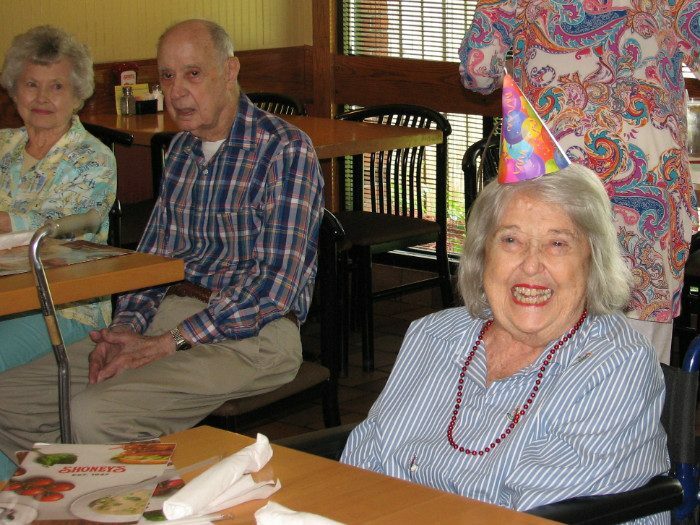 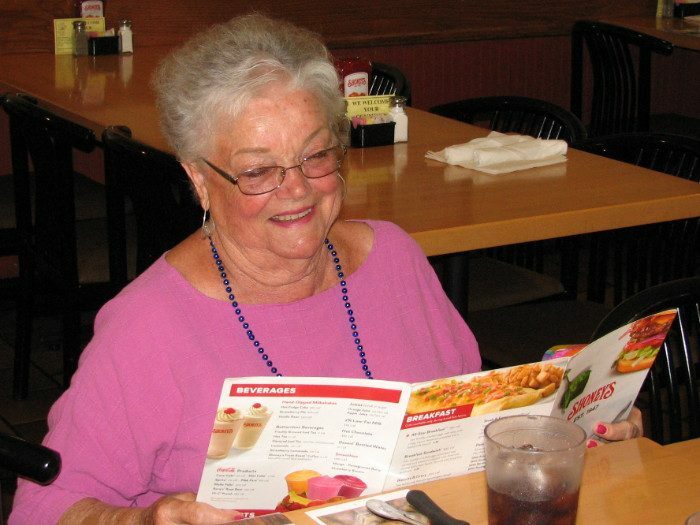 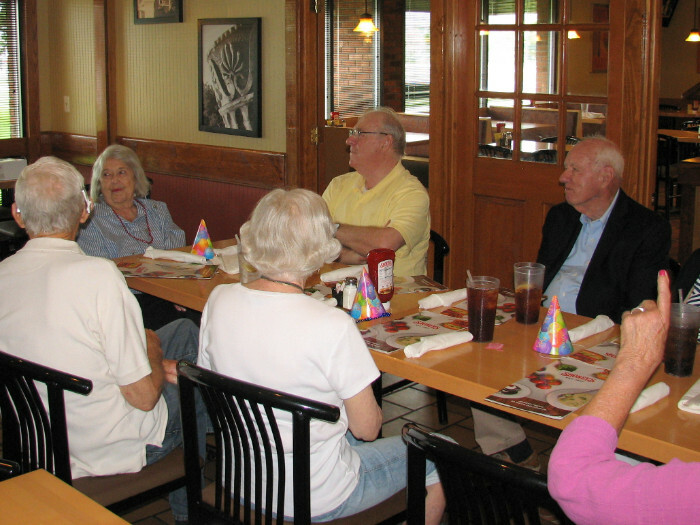 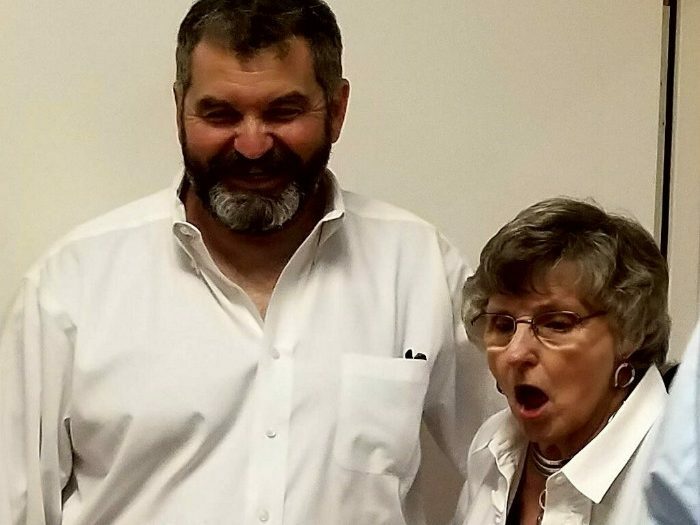 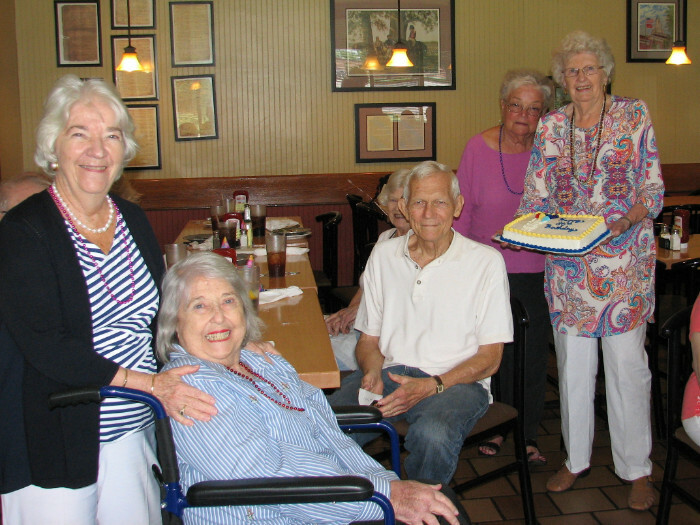 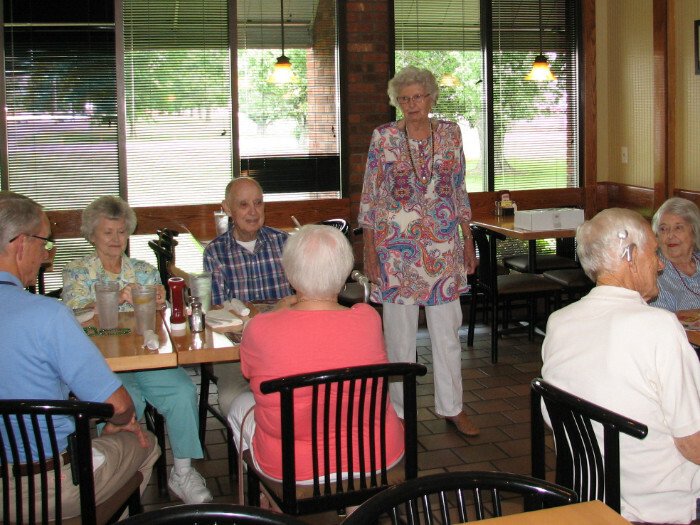 Fifteen or so fun-loving people gathered at Shoney’s the first week of June 2018 to celebrate those among us enjoying 80 years or more of God’s wonders. 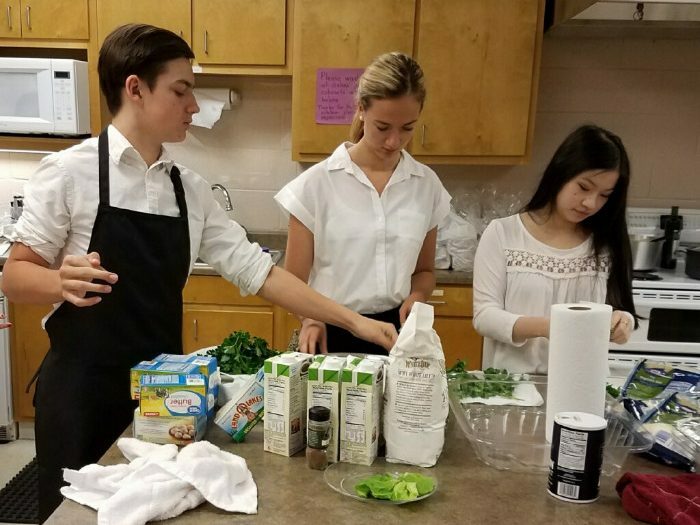 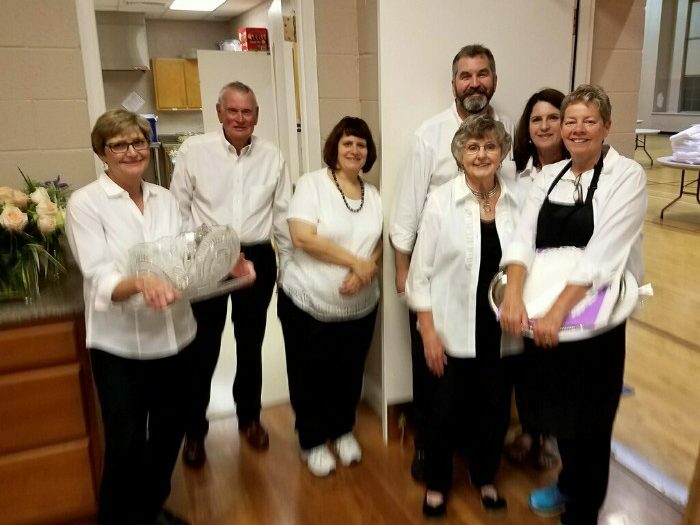 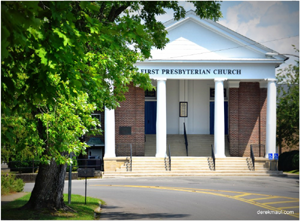 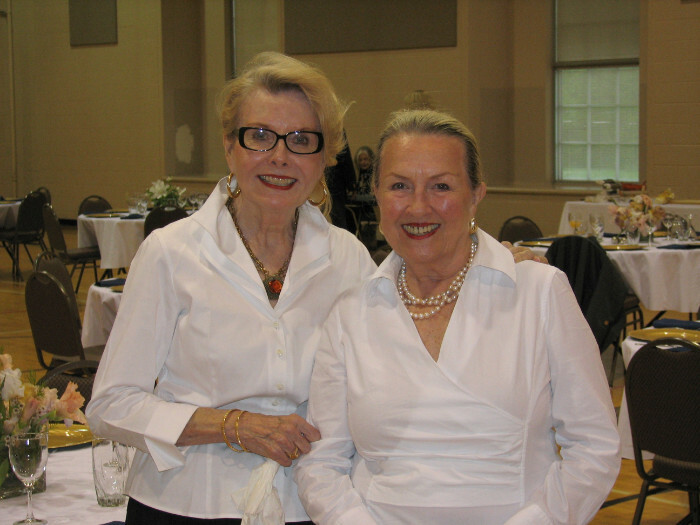 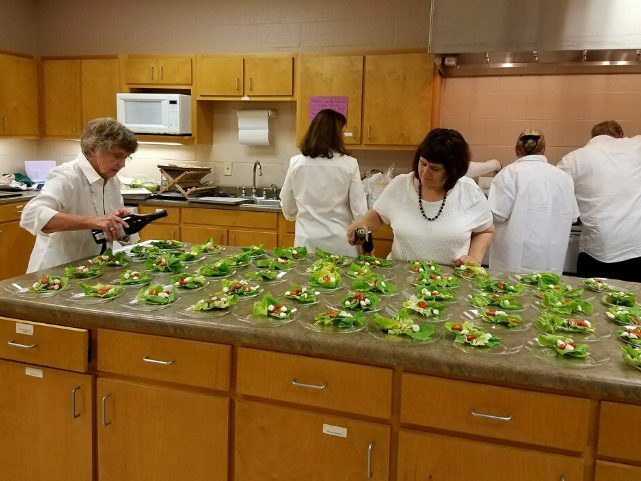 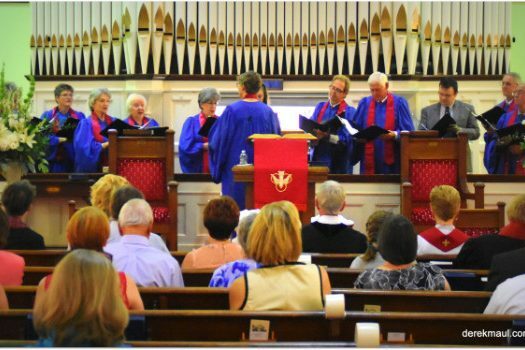 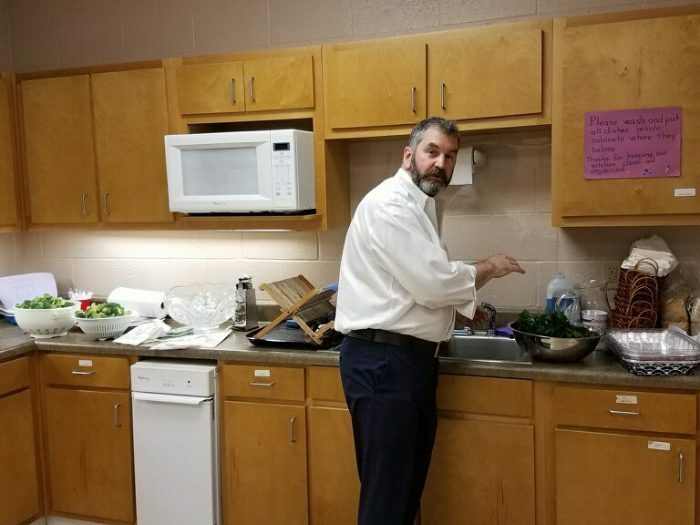 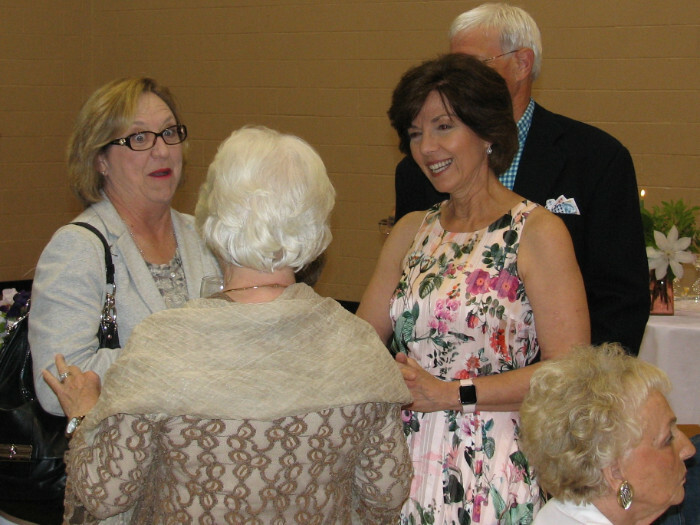 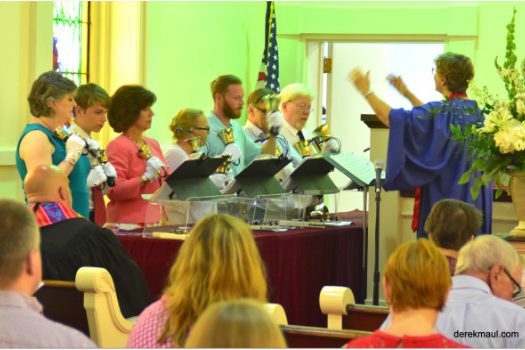 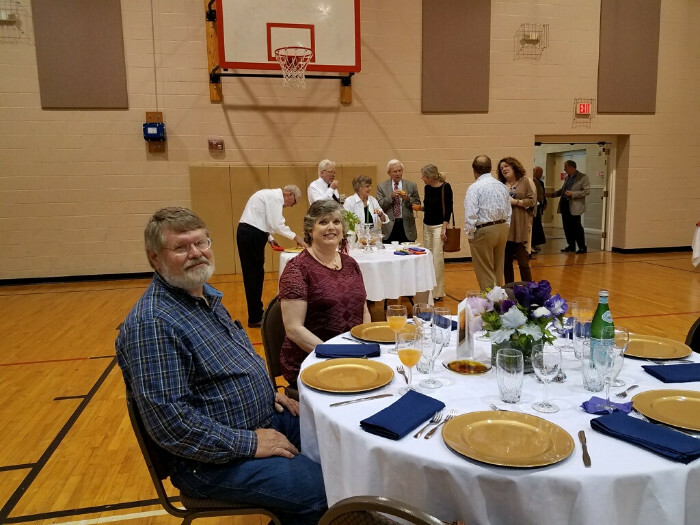 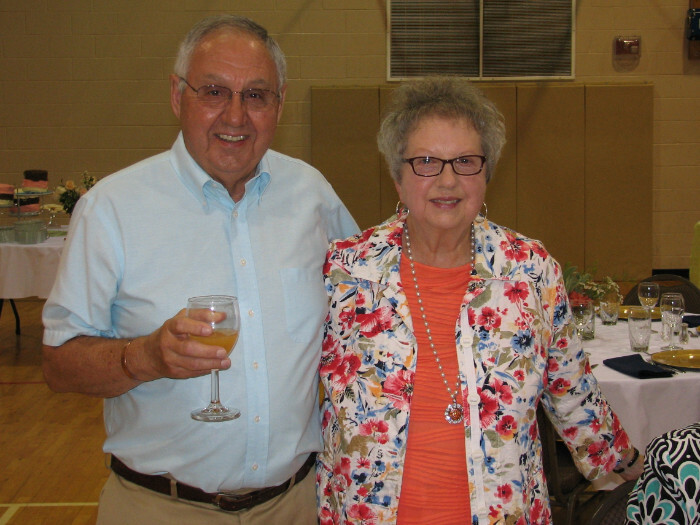 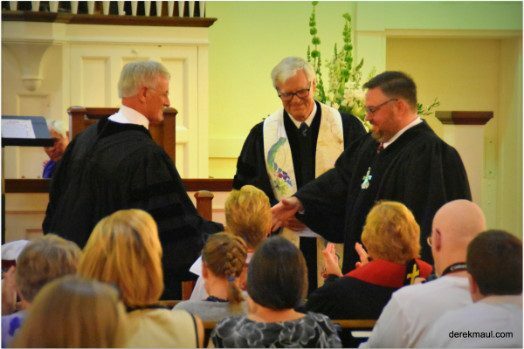 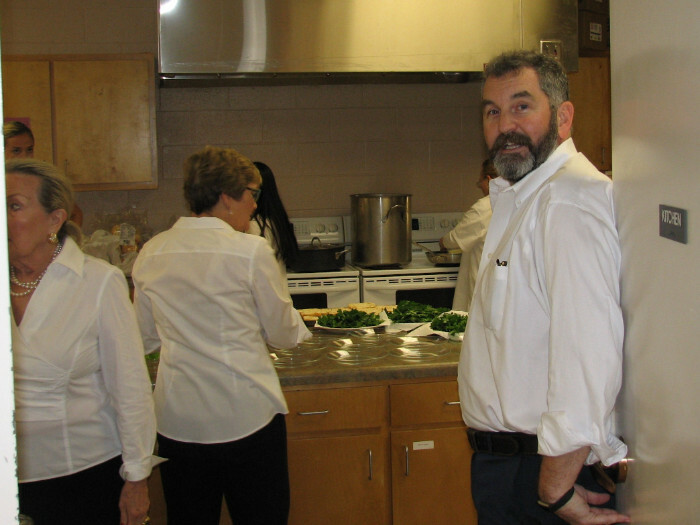 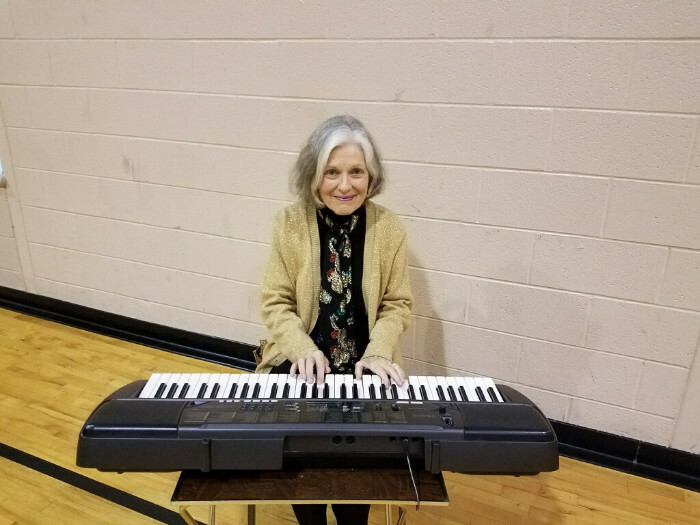 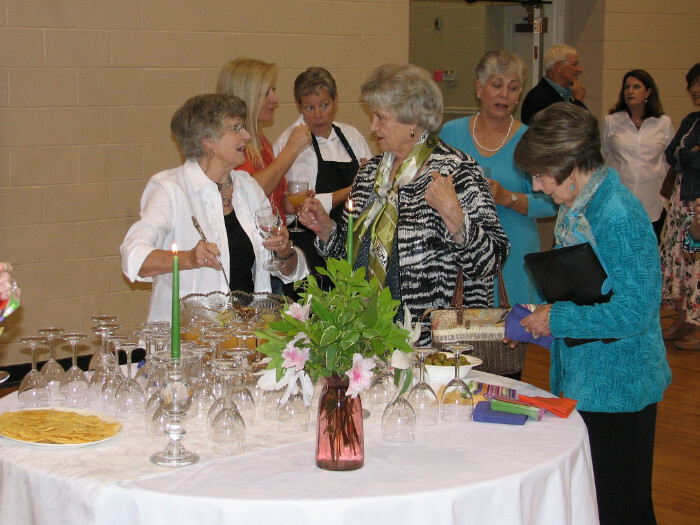 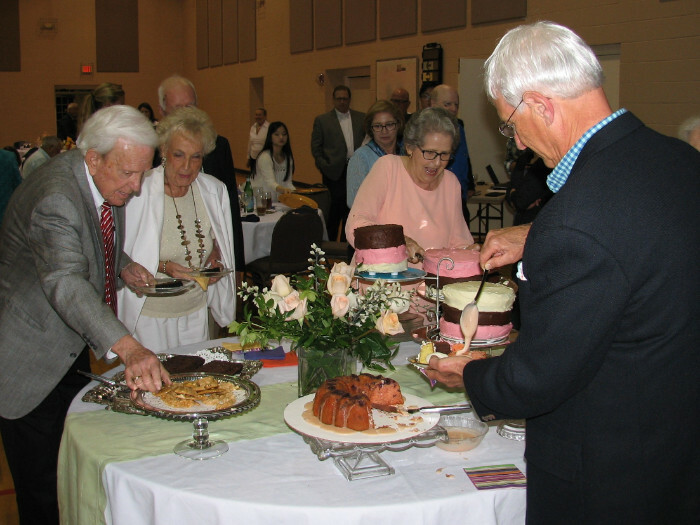 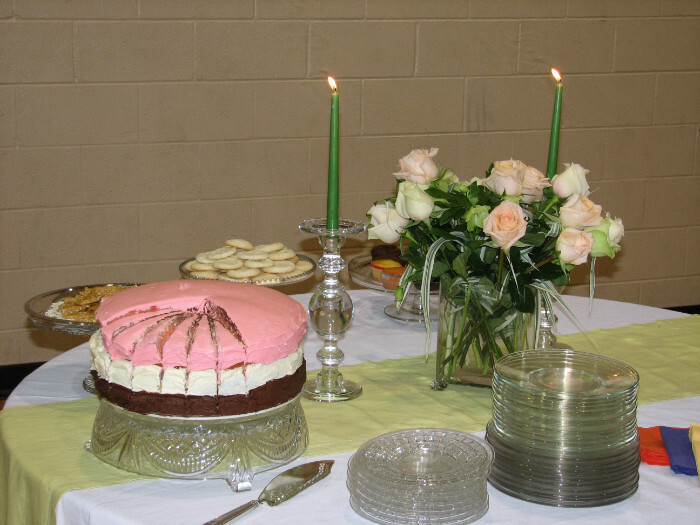 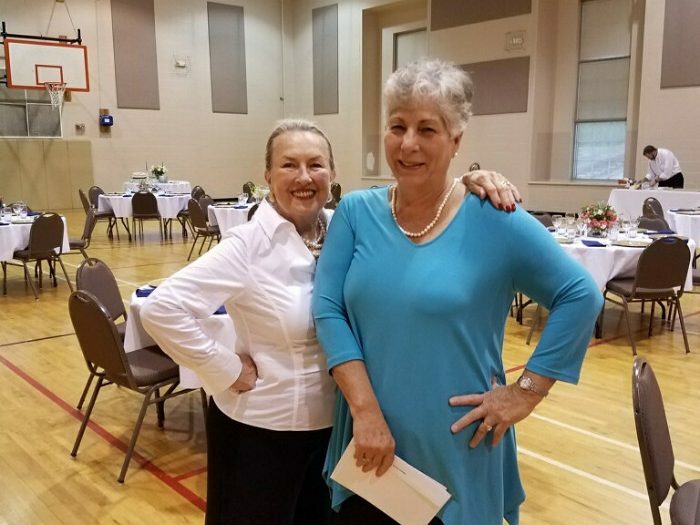 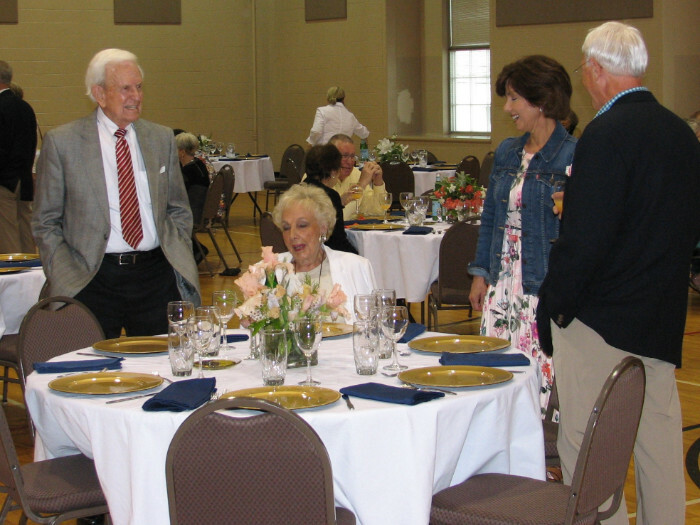 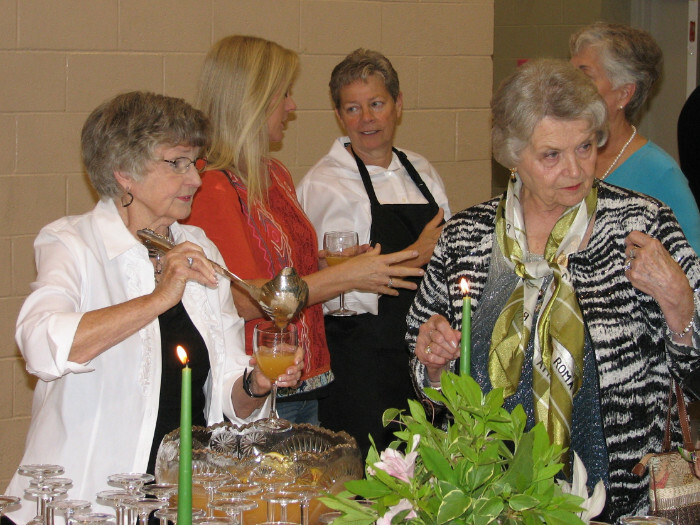 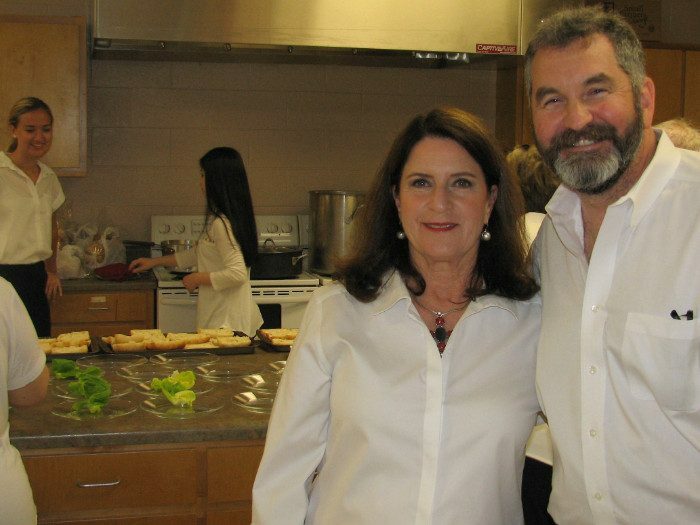 Our benefit on May 5, 2018 in the First Presbyterian Church Family Life Center raised funds for the “Balance for Life” program that FPC offers free of charge to our community.